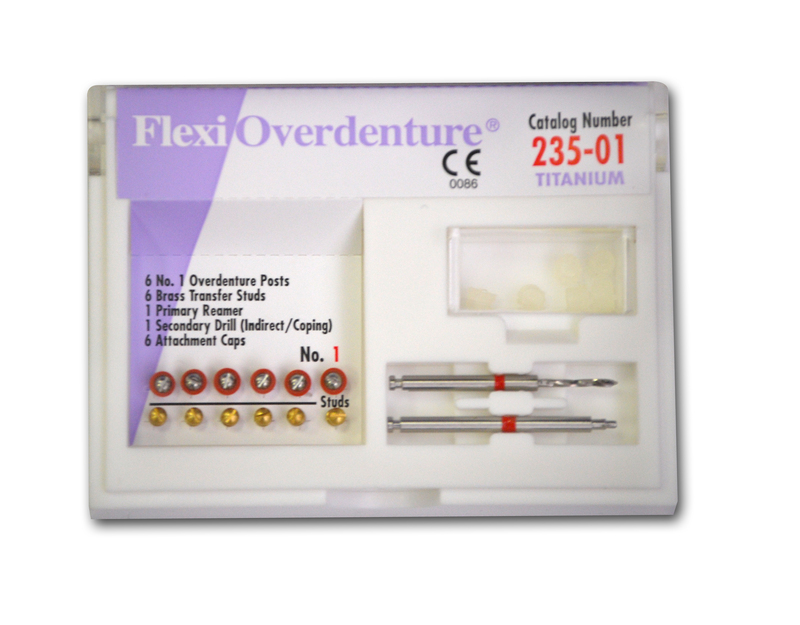 Flexi-Overdenture | Essential Dental Systems, Inc. When worn, the cap insert may be easily removed from the permanent metal keeper, requiring only seconds for replacement. The Flexi-Overdenture System provides the practitioner with the ability to perfect one technique for a variety of clinical situations.